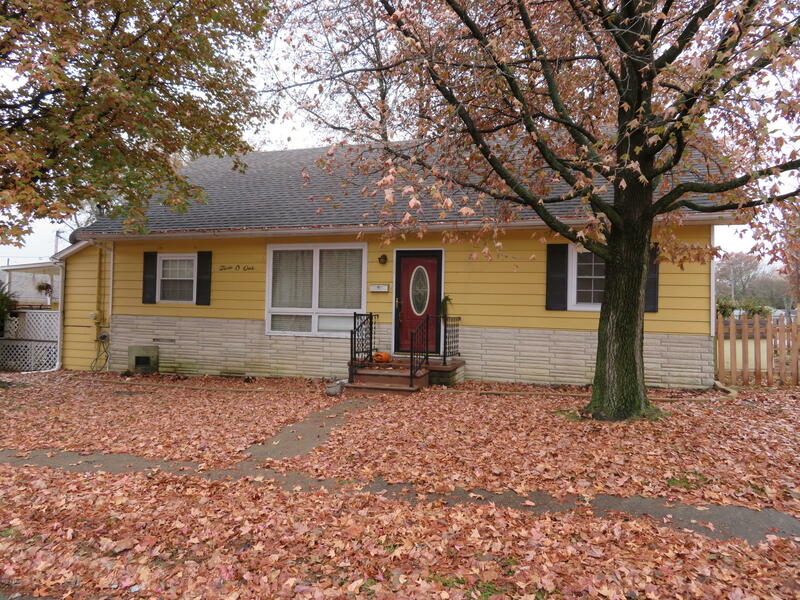 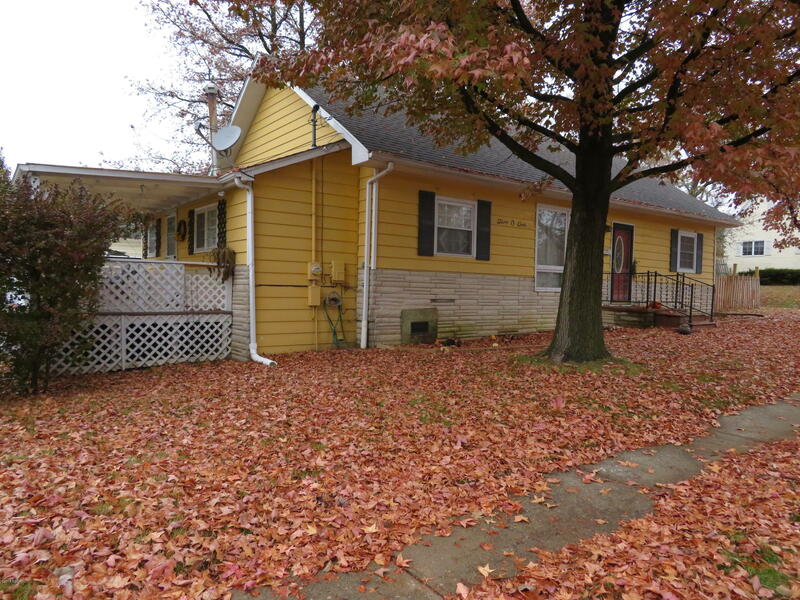 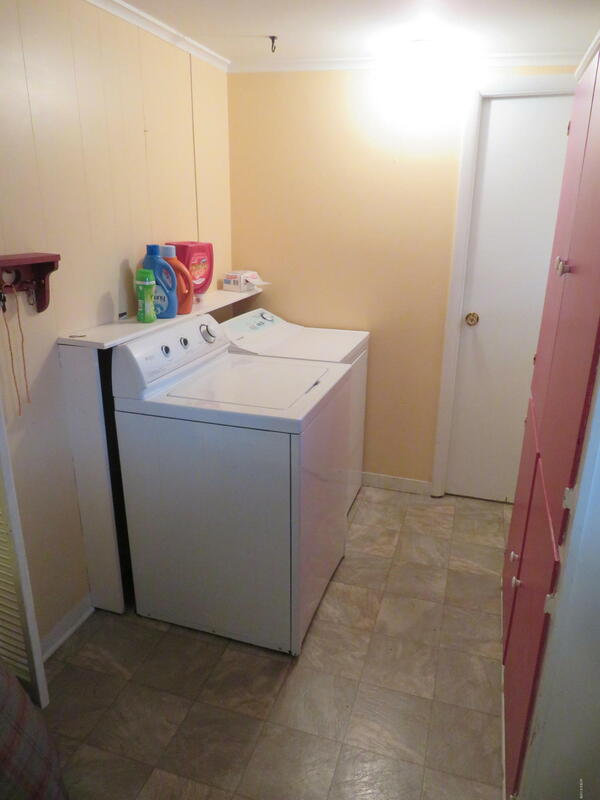 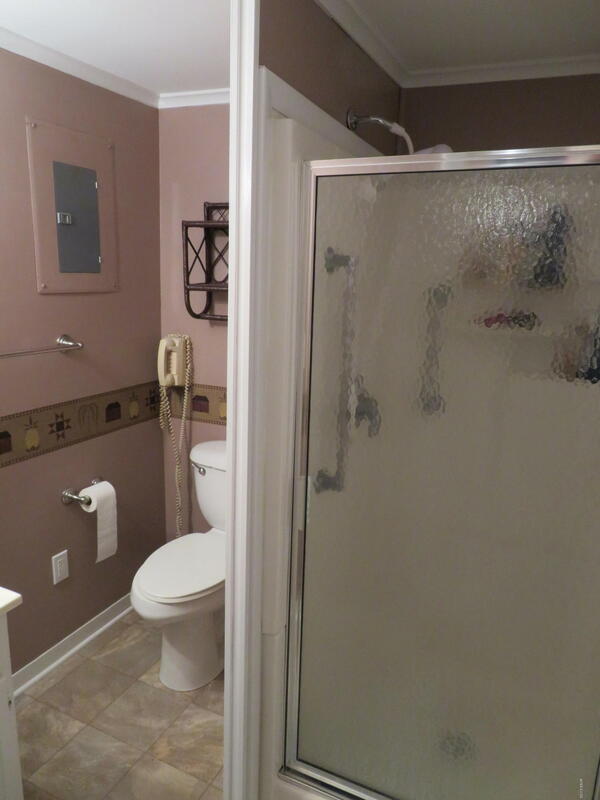 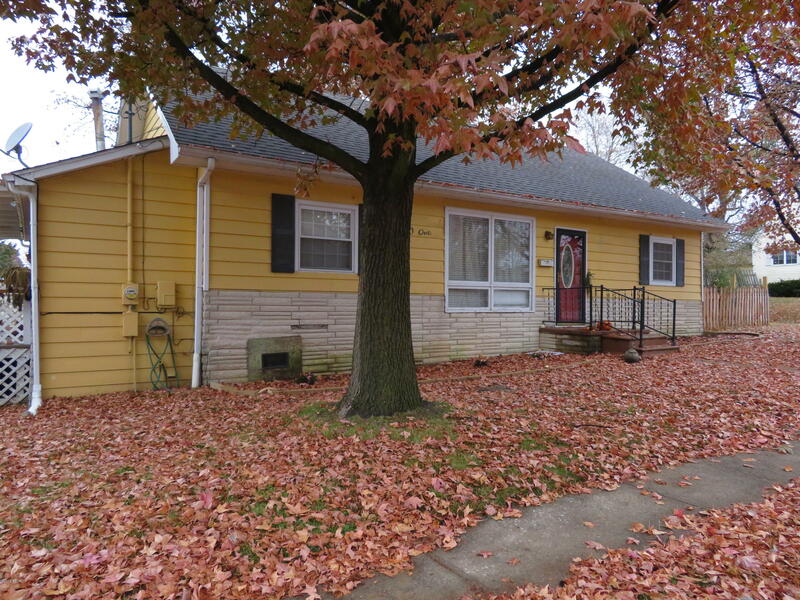 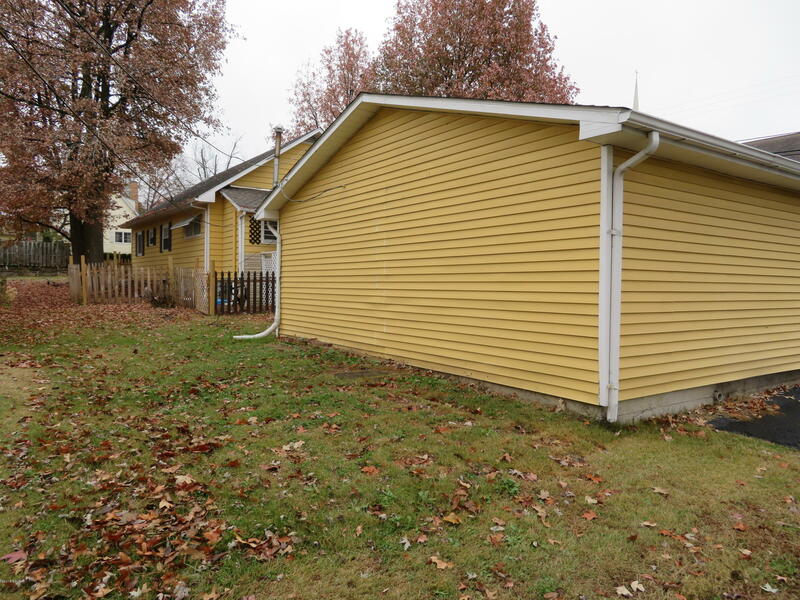 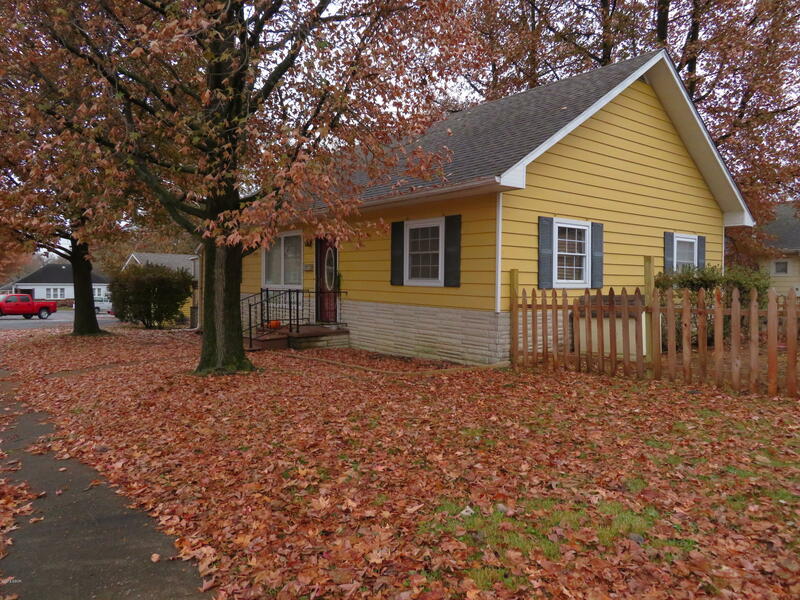 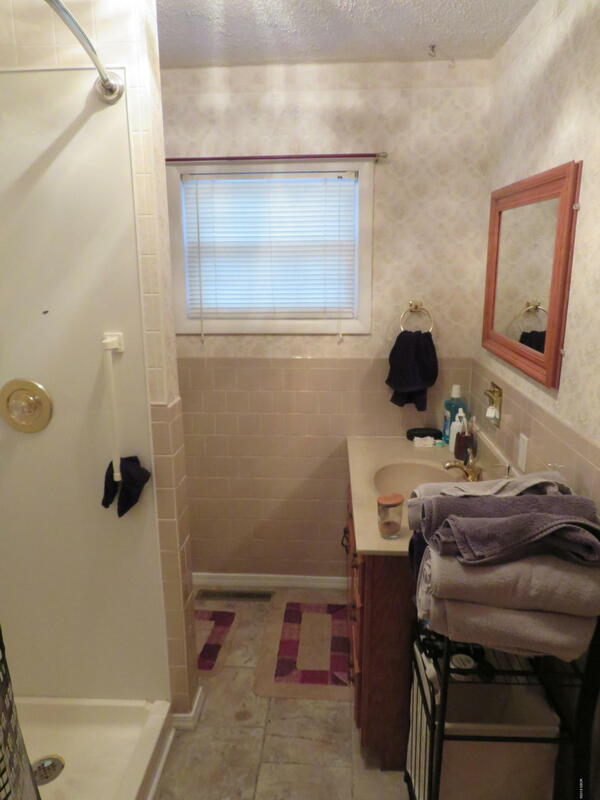 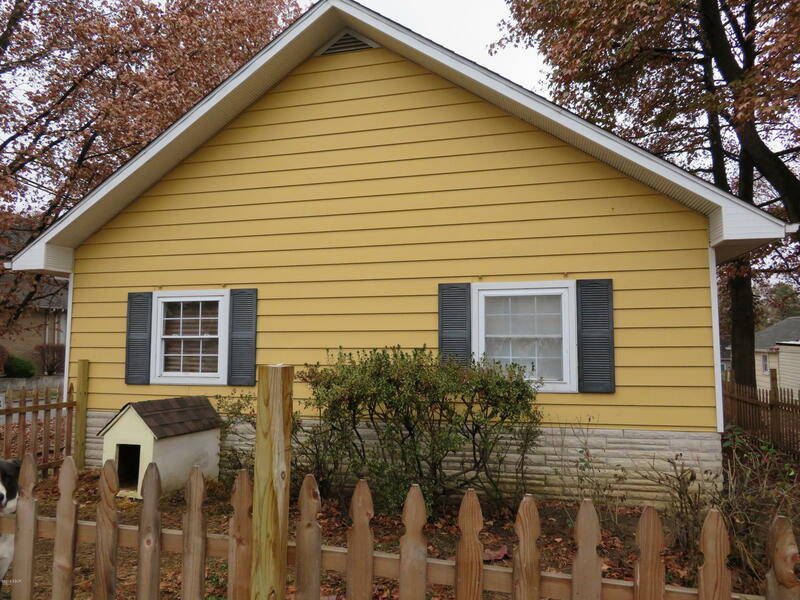 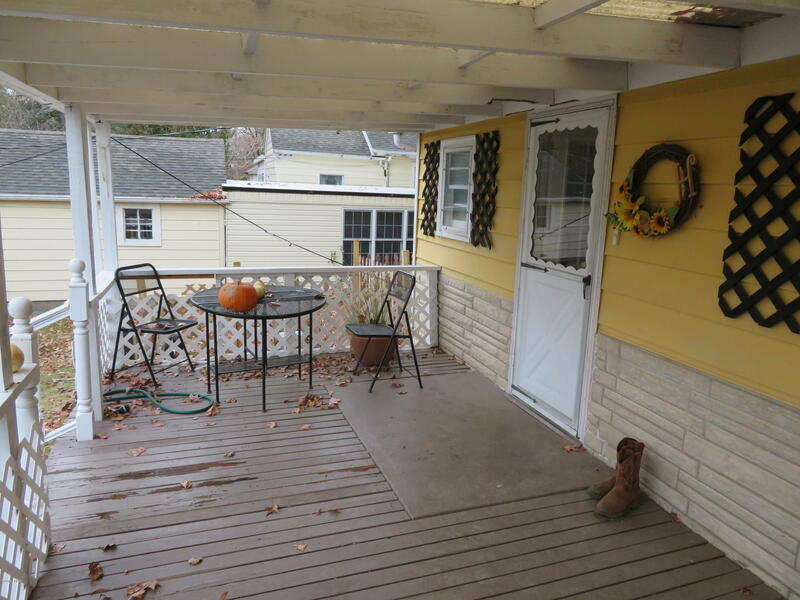 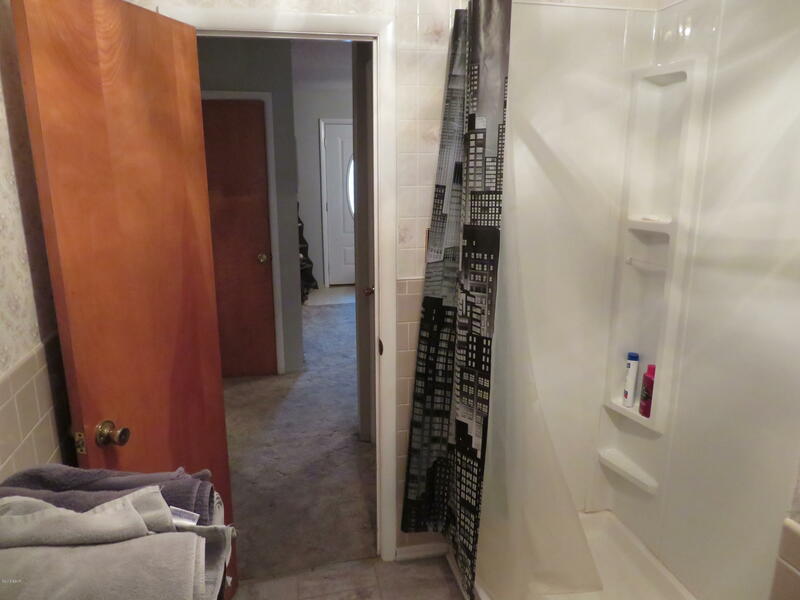 This beautiful 2 bedroom 1 bathroom, well kept home is move in ready! 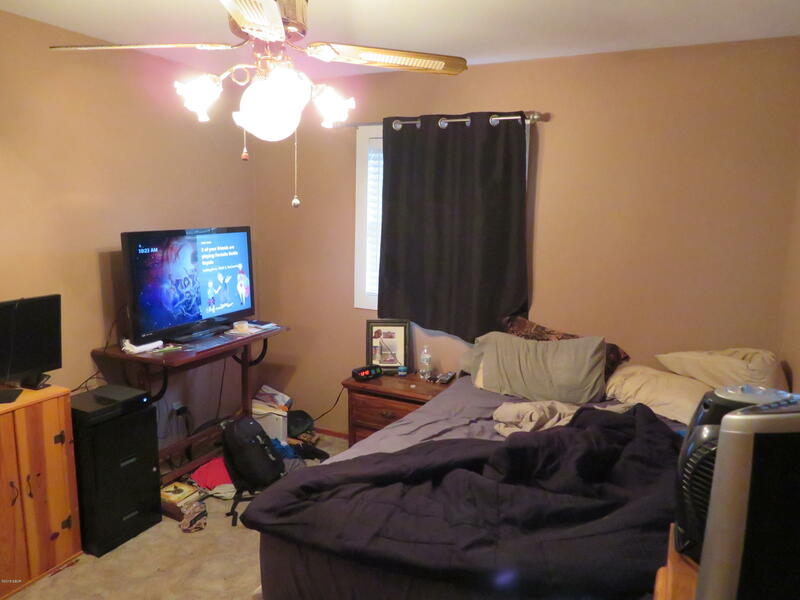 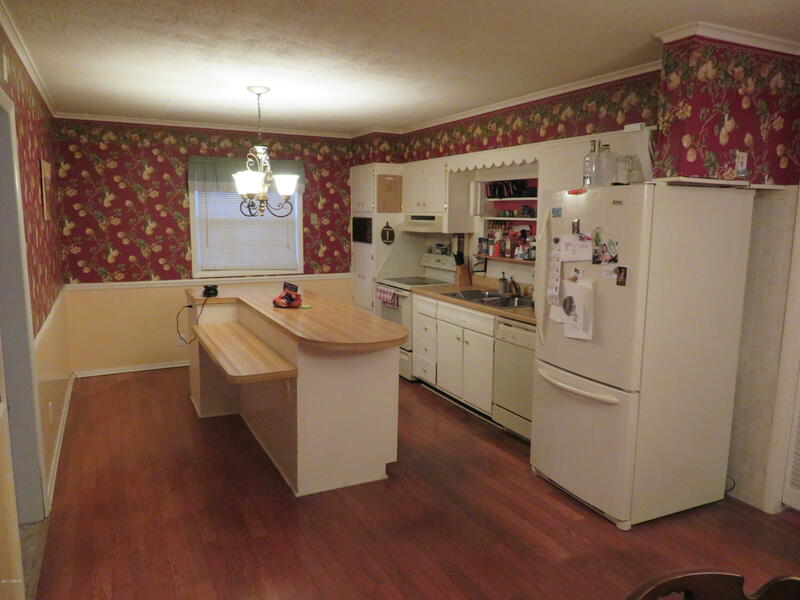 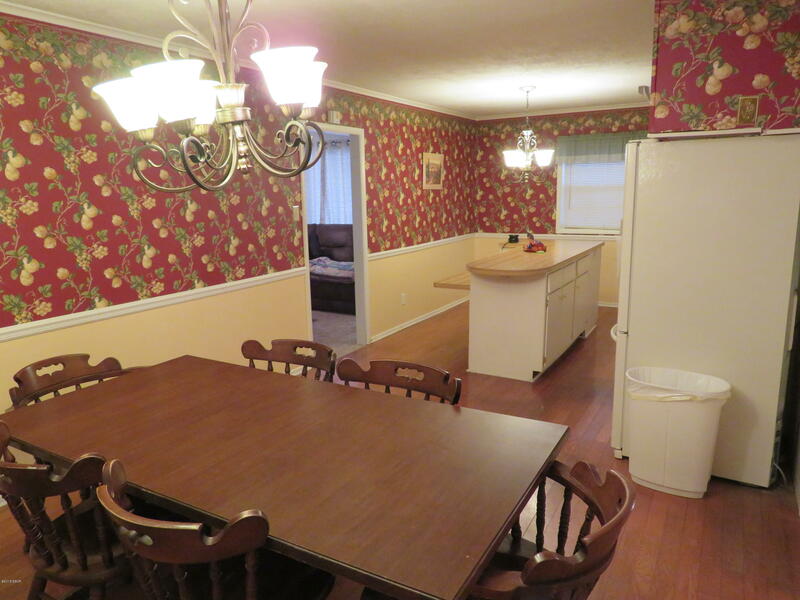 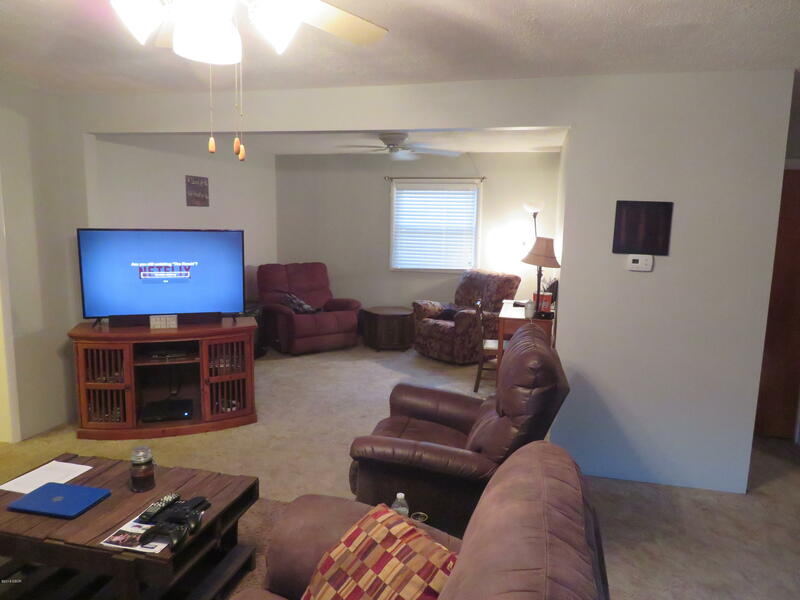 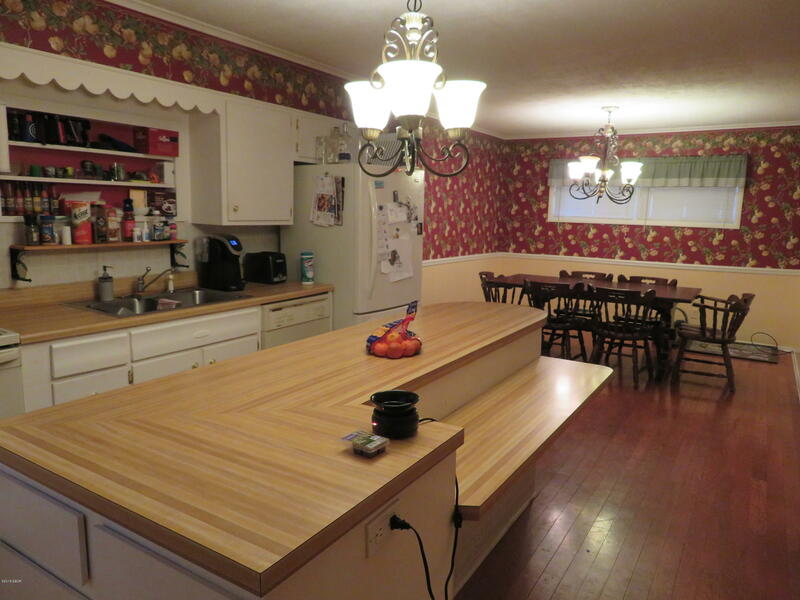 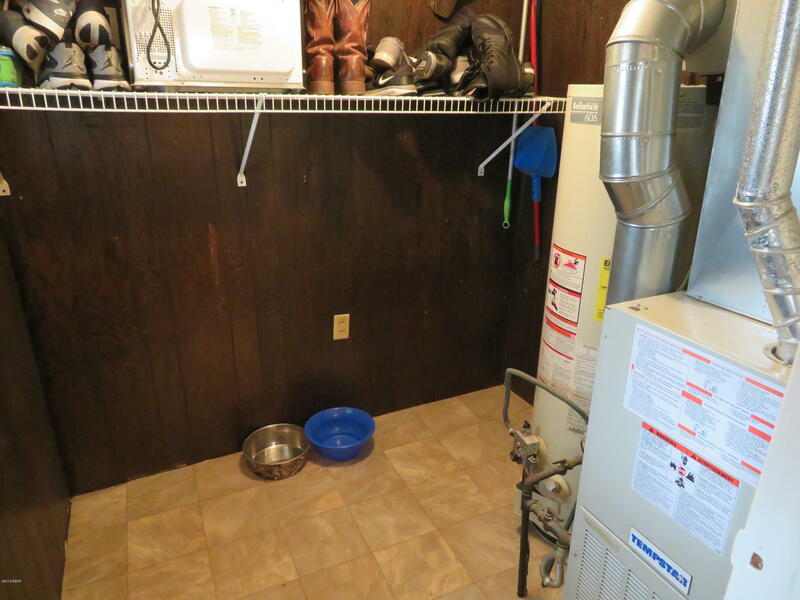 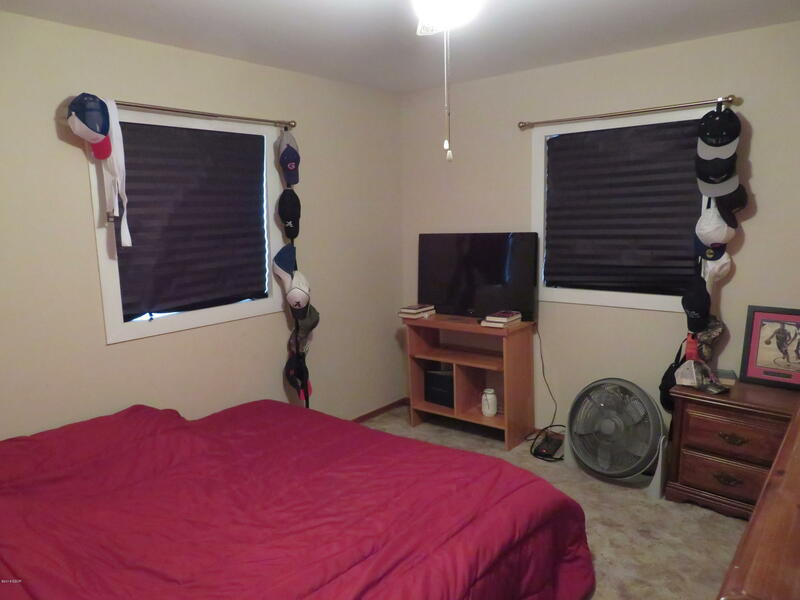 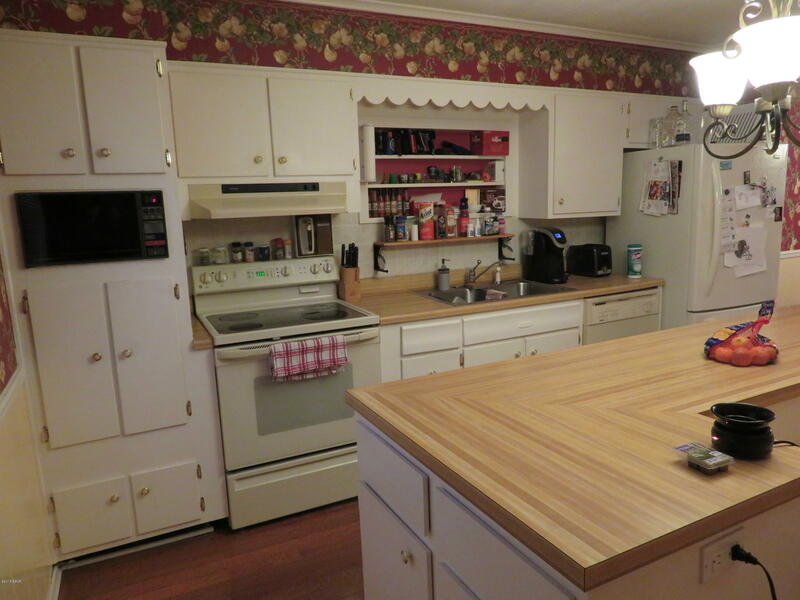 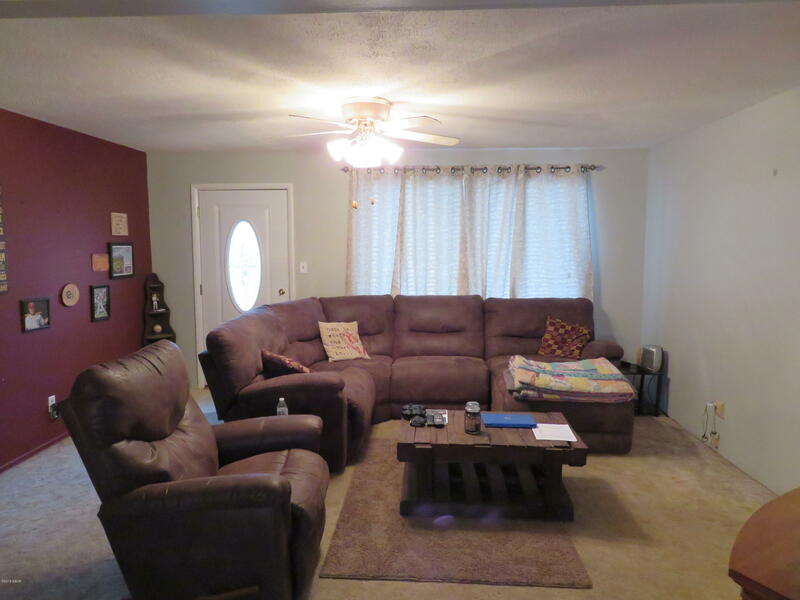 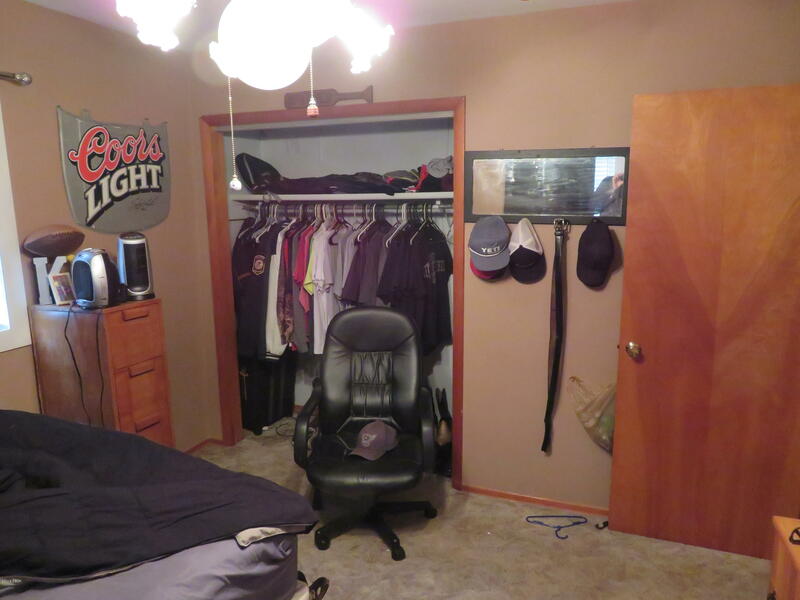 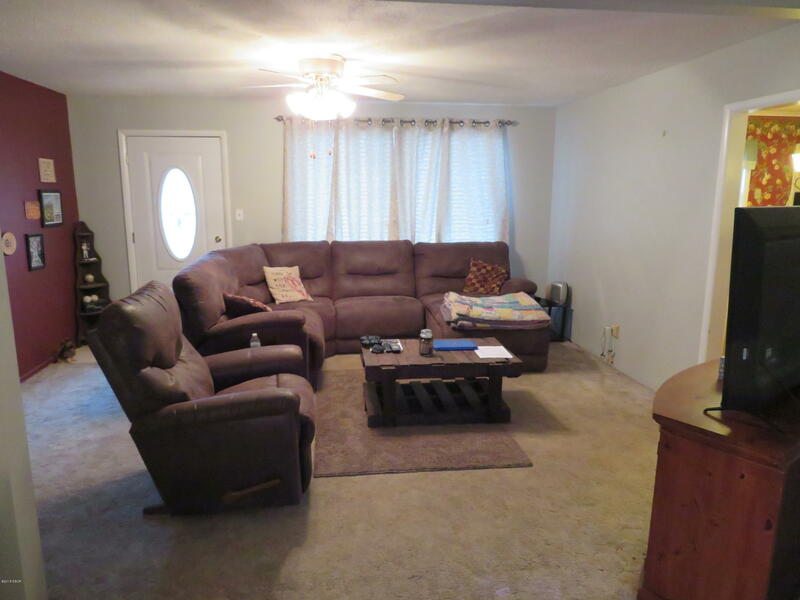 Huge eat-in kitchen and double living room, easily re-configured to a 3-4 bedroom home. 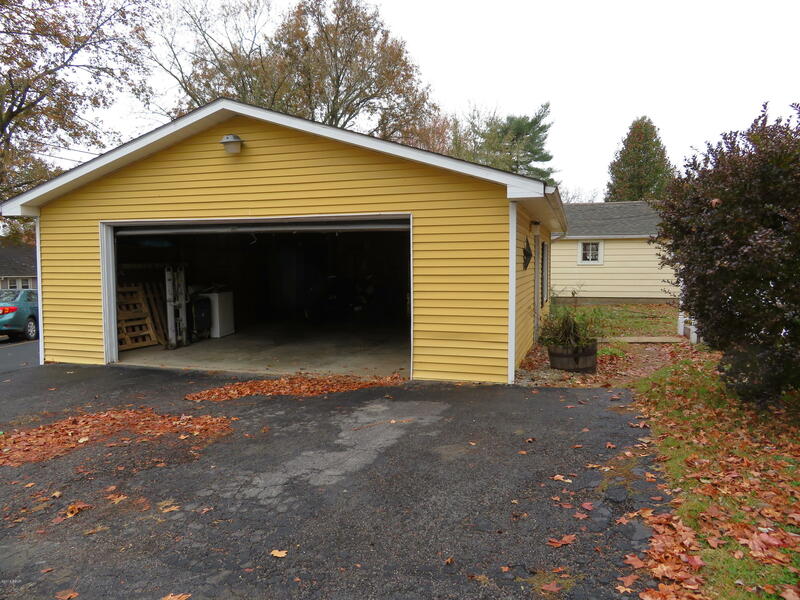 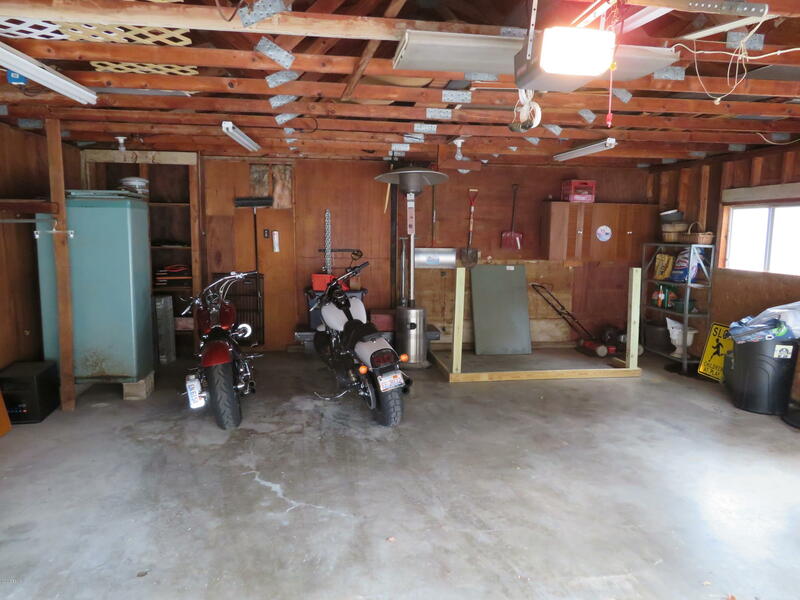 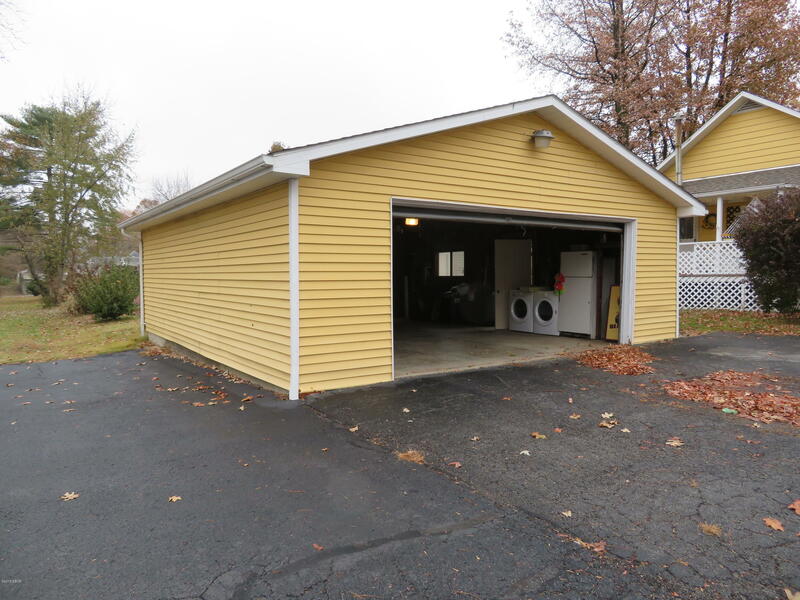 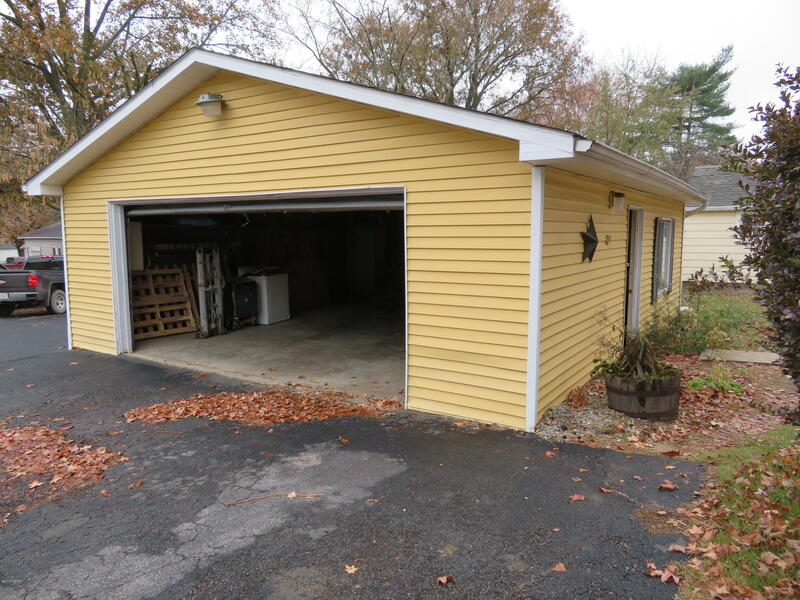 The oversized two car garage has enough space for all your toys or a work shop. 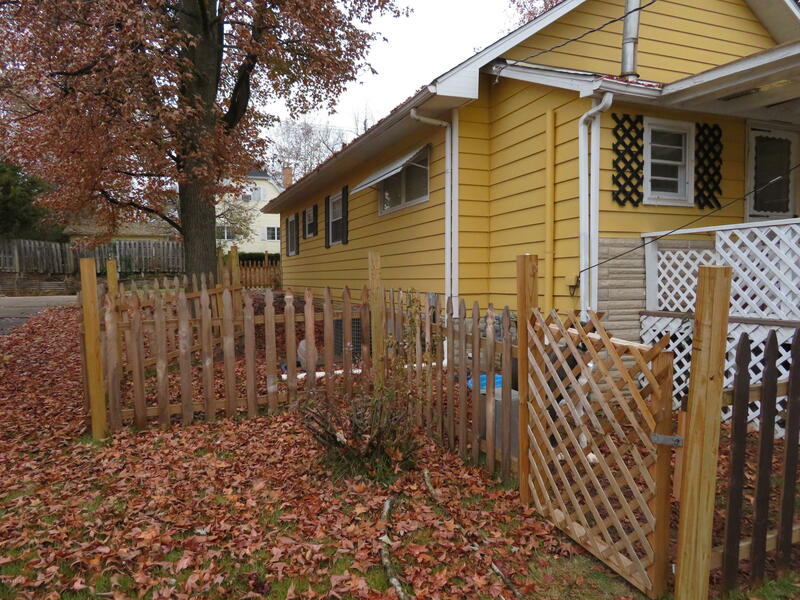 Fenced in yard with a covered back deck. 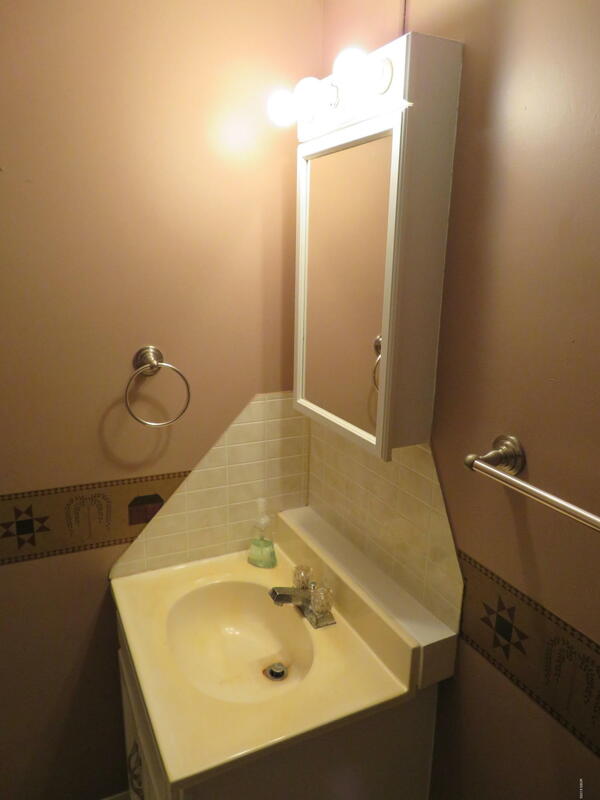 This is a gem that will move fast!